Membership renewals for the 2018/9 season are due by 1st October 2018. We are also looking for new members to join so please encourage friends and family to check out the excellent membership packages on offer. Access to club equipment and club social events and coaching. Discounted entry for club nights and competitions. Perfect for the sociable squash player. A great option for regular players. As above, but in addition entitles the player to represent the club in team matches. 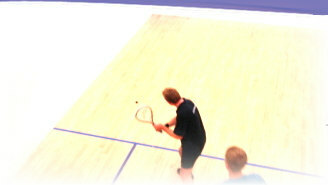 Ideal for players wishing to represent club teams and take their squash to the next level. Same benefits as Silver Membership including England Squash membership.